Another completely packed Open House! 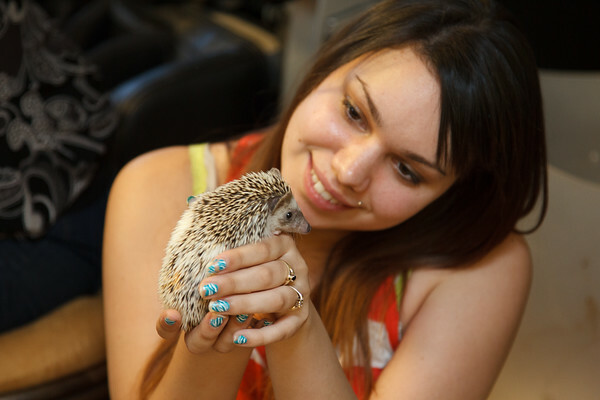 A dozen or so hedgie fans showed up all at once to visit and learn...and a few lucky babies found new homes! Photos are available on Facebook for tagging or check out the photos in their original gallery to buy prints!